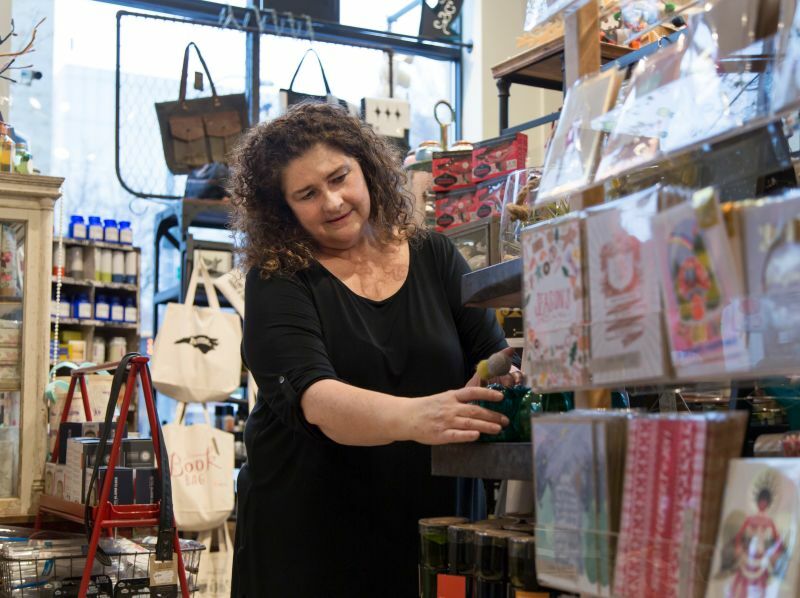 The brainchild of Pam Blondin, DECO Raleigh boasts a sharply curated collection from more than 80 local artisans and makers, as well as eclectic finds from around the world. Before DECO, Pam worked in non-profit management where she excelled at connecting people and organizations. It was only natural that she bring that same spirit to her store. From helping artists to grow their brands and supporting local charities to commissioning Raleigh&apos;s first sidewalk mural and building the city&apos;s first parklet, Pam and her team stay active. 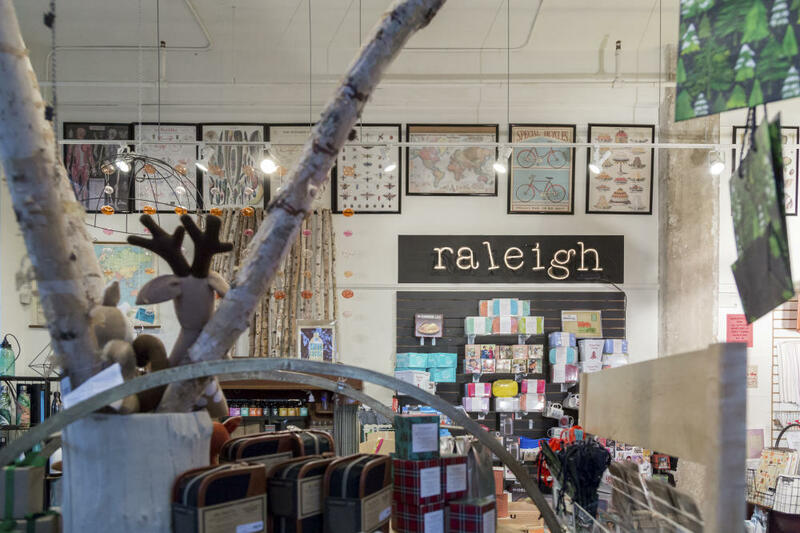 For visitors searching for an exceptional souvenir from Raleigh, chances are they will find it hard to leave the store empty-handed. 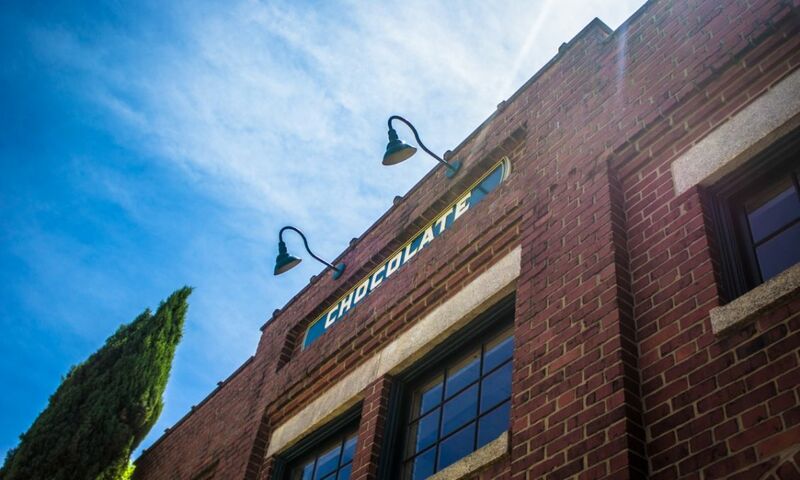 You won&apos;t want to leave the destination without a stop in DECO Raleigh. Stock up on gifts for friends and family back at home, and treat yourself, too! Some of our favorite local items include the Raleigh skyline coffee mugs by yellowDog : creative, Raleigh and N.C.-themed T-shirts by House of Swank Clothing Company, Videri Chocolate Factory treats and Hail Mary Blood Mary Mix, but the list goes on. 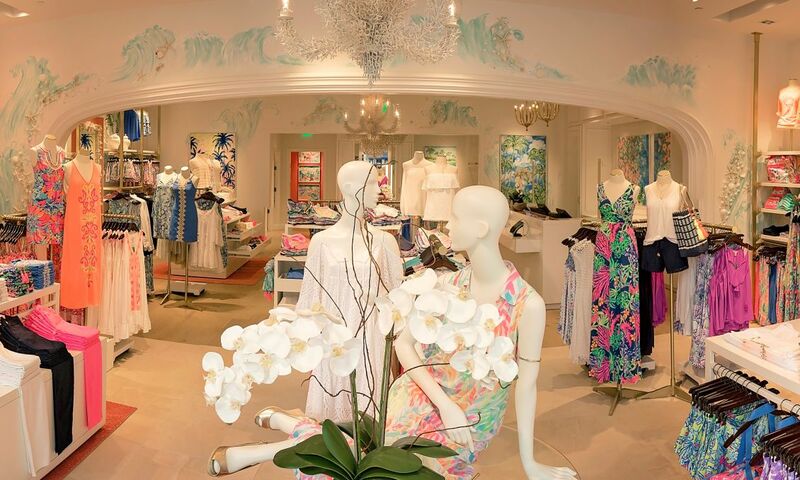 Exploring the shop, you&apos;ll find fun, unexpected items you just can&apos;t pass up. 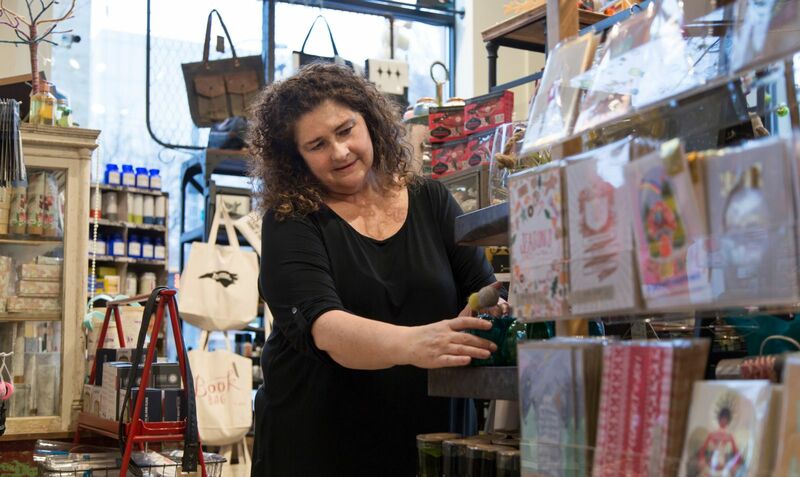 Also, if you happen to be flying to RDU International Airport, shop in Root & Branch, Pam&apos;s collaborative shop with Edge of Urge owner Jessie Williams that was voted "Best Airport Shop for Local Merchandise" in the 2019 USA TODAY 10Best Readers&apos; Choice Awards!